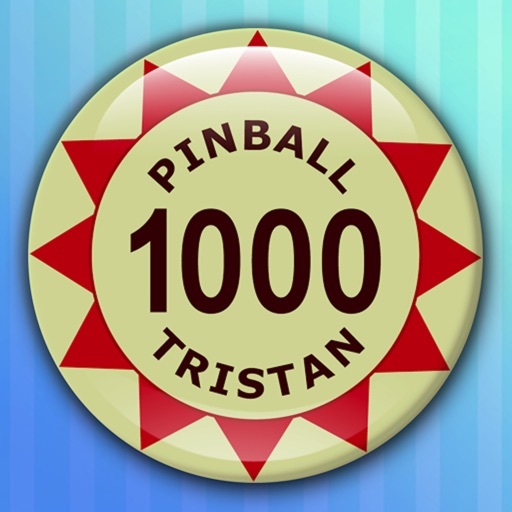 Now you can enjoy the worldwide best selling, award winning Pinball Tristan in retro 3D! You'll love the precise, authentic ball movement and two challenging play modes. Suitable for all ages to play for hours and hours. Click "…More" to learn why you should download this App today! Selected as Staff Favorites in 10 countries. "I am quite pleased! Just got it today. I like the clean, simple look. Very easy to enjoy. Nice to have the "Rock-n-play" mode -- just fun! 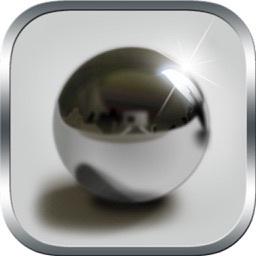 Very worthwhile app." Classic game, great to have it on iphone! 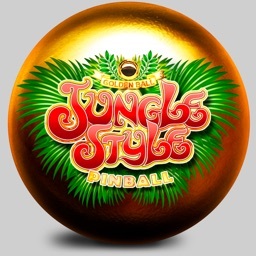 "Classic pinball game, excellent graphics completely lifelike physics. 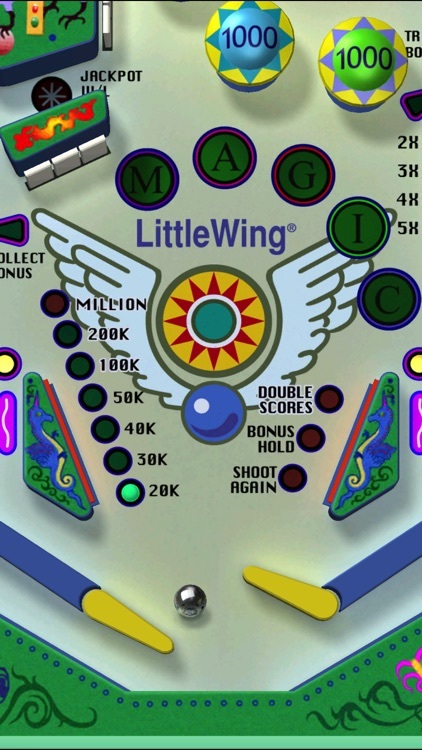 Little Wing does great pinball games for PCs and Macs and it's nice to have them for iphones too now." Your kids have been playing Pinball Tristan in Rock'n'Play mode all evening, while you've been itching to get your hands on it for a crack at Arcade. You keep checking the clock, watching their bedtime inch closer. They look tired, maybe they should turn in early tonight. As soon as they're tucked in, it's your turn to have fun! 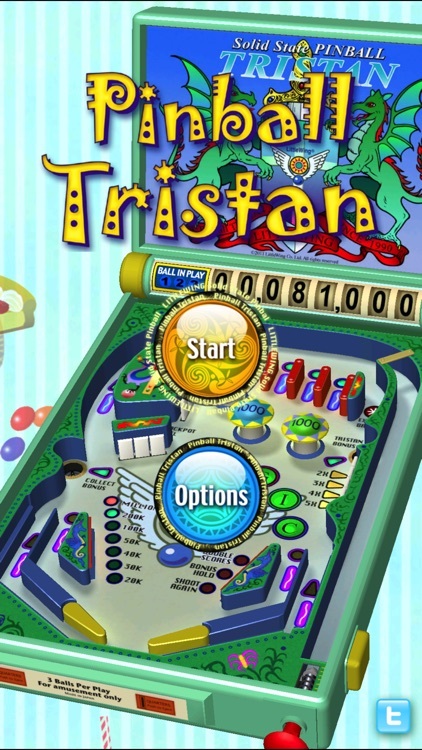 Pinball Tristan is a worldwide best selling, award winning game, born for the Mac in 1991. You're going to have trouble putting this one down. 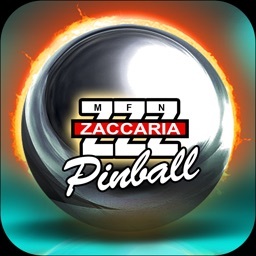 It's cool 3D retro graphics, full-fledged pinball challenge, precise physical implementation of ball movement, is enough to make any diehard pinballer drool. This application has two faces. 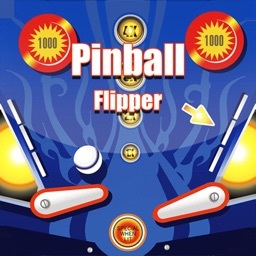 Pinball Tristan remains true to its classic roots, incorporating a toy-like cabinet with an old style mechanical score drum that will evoke memories of the authentic joy and excitement you felt from playing the original pinball machines. At the same time, this is a new type of pinball with two modes. Arcade Mode lets you experience real, challenging arcade pinball like it was meant to be played. 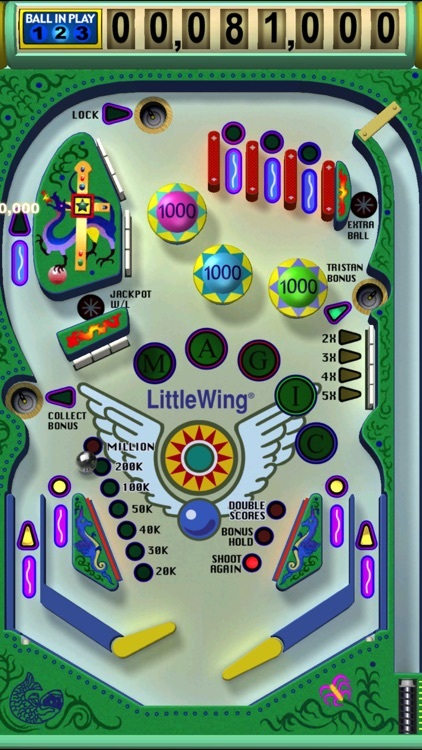 This is the type of pinball game that you drooled over but couldn't afford when you were kid. Well, at only $1.99, you don't have that problem anymore. If you're just starting out, try the Rock'n'Play Mode. Freely adjust the board angle by tilting your device, roll the ball in the opposite direction by tipping the device away from your body. Practice flipper control with a shelving angle or try a quick combo play. It's all lights, sounds and action yet is easier to play than Arcade. This app can be all about technique, if you want it to be. Go ahead and experiment with the nudging function, the pass flip, reverse pass flip, return lane transfer, holding lift, dead flipper bounce, alley pass, slide and hit, live catch…do we need to go on, you get the idea. 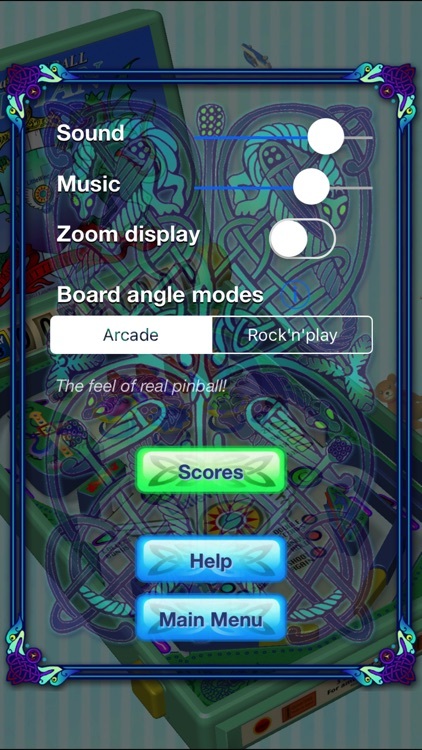 There are tons of different plays you can use to rock the pinball. While all that action is going on, why not listen to some great, motivating music? 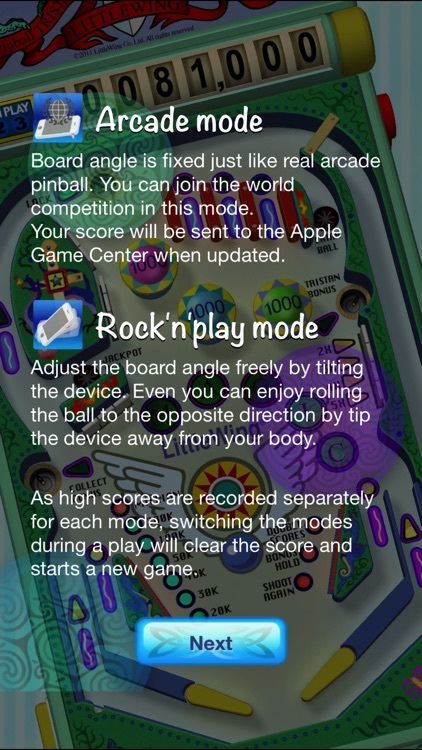 Pinball Tristan lets you play your favorite tunes by using your Apple iPod function. So, you've got pinball action and your favorite music – what could be better, except maybe ranking number one in the World Competition? Compare your game to others and track your ranking through the Game Center. See how your scores look. What are you waiting for? Right now, you are just about the only person on the planet who is not playing this game app! 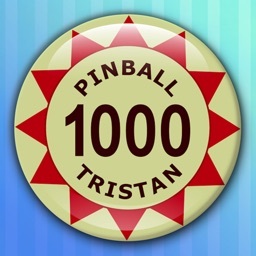 Download Pinball Tristan now and get in on the action.